John has successfully competed in numerous rallies, throughout Australia and New Zealand with numerous class wins and podium finishes in both gravel and tarmac rallies. His level of experience has been a welcome addition to the Team and more recently he has driven with Todd in the Quit Targa West rallies of 2015, 2016 and 2017, where they have successfully won their class in each of those events. 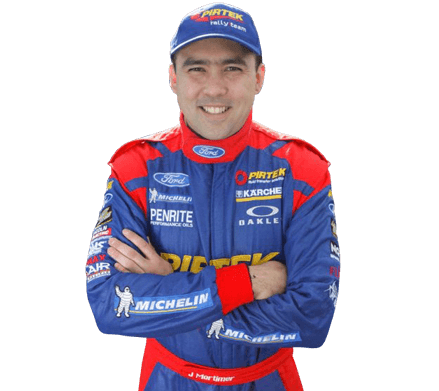 John has partnered some of the best drivers in Australia and has won a national championship with Scott Pedder as part of the Pirtek Rally Team.